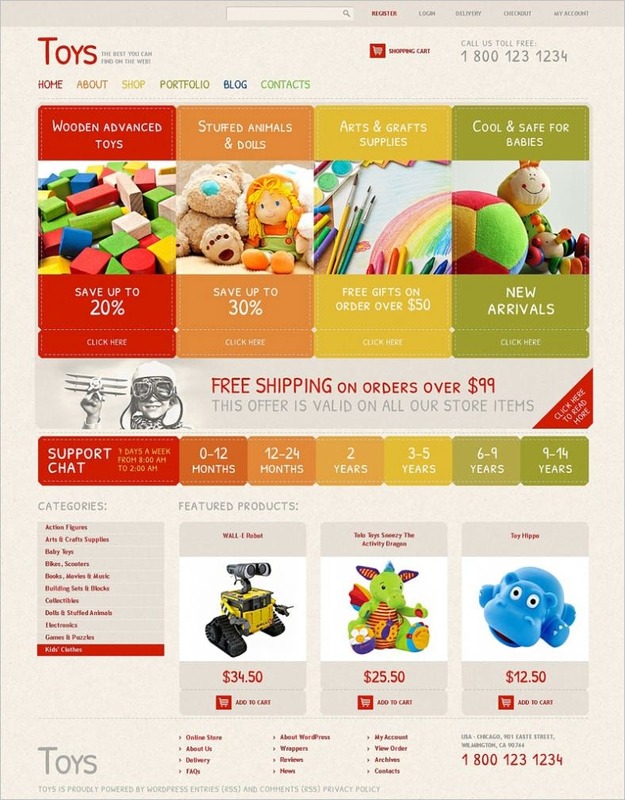 The main target of all online toy stores is to decide on a design and layout that appeals to both adults as well as kids and is also navigation friendly. 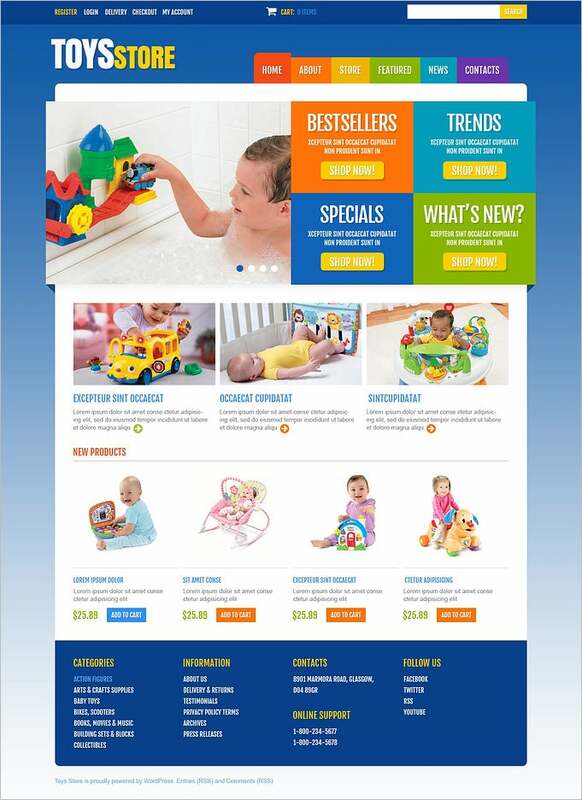 These new, Premium & Free Jigoshop Themes for Toy Store comes with their own header sliders with multi-image options, footer regions and adjustable sidebars. 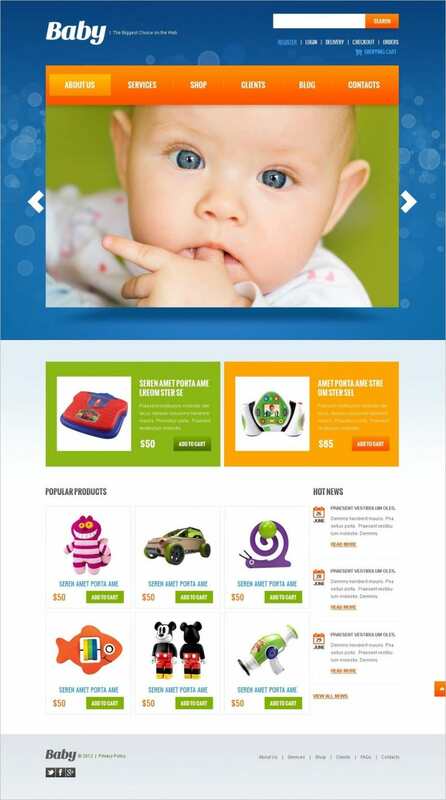 Responsive designs with retina ready layouts. The top notch animation boosted by HTML plus JS and Parallax. Flexible design that helps unleash your creativity based on HTML, LESS, CSS and jQuery coding.